Holograms of famous personalities from culture and history, interactive totems, multimedia audio guide and virtual tour guides will be among the results of the project “Virtual and Cultural Tourism – ViCTour,“ implemented by the Tourist Board of the Vukovar-Srijem county, the Tourism Organisation of Vojvodina, the University of Novi Sad – the Faculty of Economy in Subotica and the European Affairs Fund of the Autonomous Province of Vojvodina, with the Vukovar-Srijem County as the project holder. This EUR924,327-worth project is co-funded by the EU (85%) within the 2014-2020 Serbia-Croatia IPA CBC programme. The project runs from 15 June 2017 through 14 October 2019. The idea was to create a recognisable visual identity of the region, improve tourist offer and enhance visibility of the tourist offer in the border area. 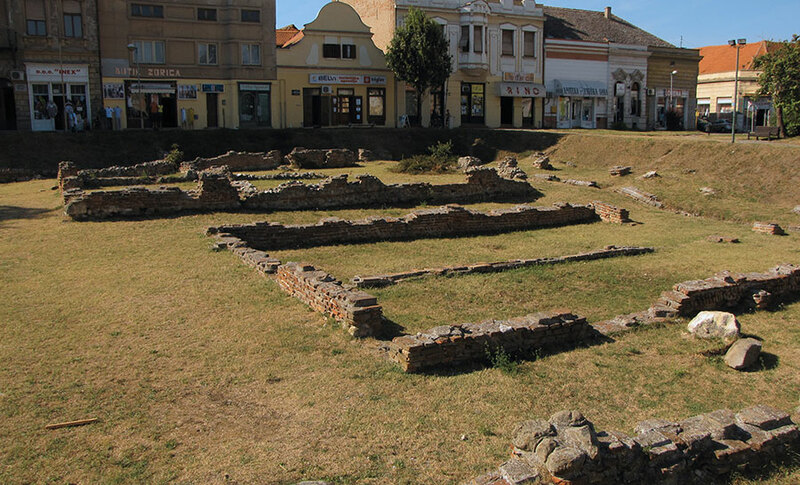 Srem, famous for the beautiful Fruska Gora, the historical and cultural value of its monasteries, Sirmium and numerous other landmarks and cultural monuments, will be presented through virtual cultural routes and a film produced using time-lapse technique. 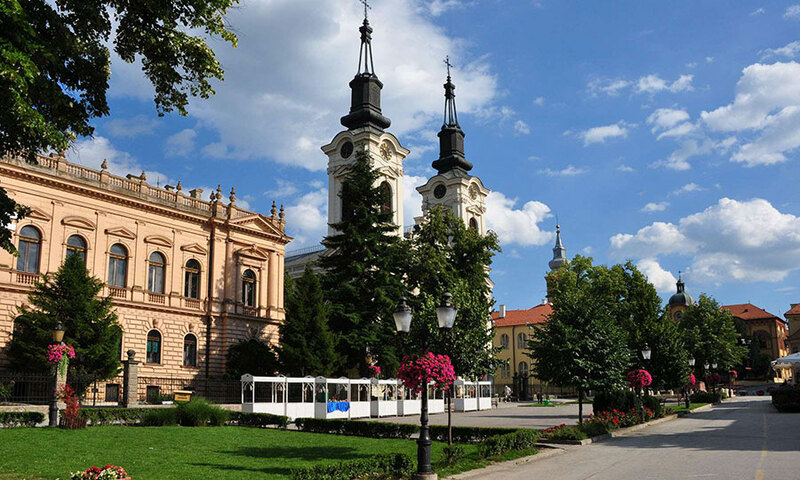 A chance to showcase historical, cultural and tourist potentials of Srem will be given to seven municipalities: Sid, Indjija, Sremska Mitrovica, Ruma, Irig, Stara Pazova, Pecinci and Sremski Karlovci. This will be done using modern information and communication technologies developed for the purpose of the project. Through ViCTour, the cultural and natural heritage of the region will be showcased in a contemporary manner with a series of planned tourist activities, study trips, tourist guide trainings and purchase of IT equipment. ViCTour will also serve as a basis for the development of common strategies for sustainable development of tourism, allowing partners to exchange knowledge, while the two countries will be brought together by removing social and cultural barriers.